Improve user satisfaction and engagement, and increase case deflection thanks to Swiftype’s best-in-class relevance, seamless indexing, insightful analytics, and intuitive customization features. 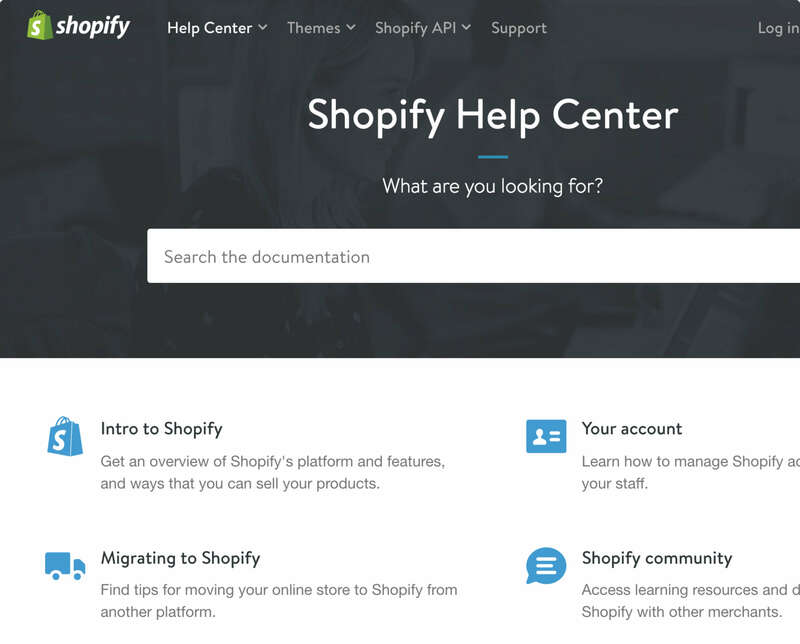 Supercharge your Help Center search with Zendesk Search powered by Swiftype. Provide a search experience that intelligently displays results and significantly reduces the number of inbound support tickets. Anticipate what customers are searching for as they type to quickly guide them to a solution. Don’t let spelling mistakes prevent customers from finding the content they’re looking for. Let your customers filter documentation pages based on a variety of attributes — from topics to tags. We now spend less time on support tickets, and users can more easily find what they’re looking for with our Help Center’s search engine. Install a robust search experience without any technical expertise or engineering overhead. Swiftype is an out-of-the-box search solution that’s easily configurable to match your needs. Drag-and-drop results in the Swiftype Dashboard to feature the most helpful articles in real-time. Control your search relevancy algorithm to surface more relevant documentation and help customers easily find answers. Define synonyms to provide relevant search results to customers regardless of vernacular. Change your payment method while making a purchase. Can I make payments late? Swiftype offers a great search experience regardless of what device your customers are using, one that you can easily customize for your mobile site or app. Get insight into what users are searching for and expand your content to effectively answer their questions. Tap into your customers’ needs by looking at what users are searching for in real-time. Use search analytics to identify recurring issues and prioritize your support team. Give your whole team access to search analytics in the Swiftype Dashboard and collaborate to produce new self-service support material. Build an experience beyond just search for your customers with a Business or Premium plan. Then view and share invaluable metrics and search engagement data with your support staff.